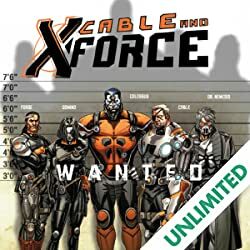 Collects X-Force/Cable: Messiah War, Cable (2008) #13-25, X-Force (2008) #14-16 And X-Men: Hope. 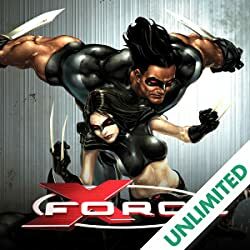 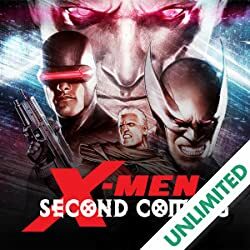 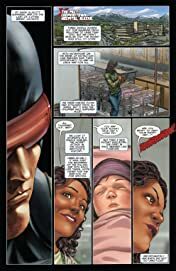 The birth of a single mutant child changed the landscape of the X-Men’s world. 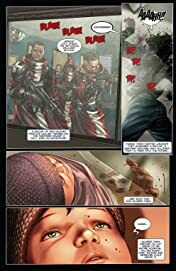 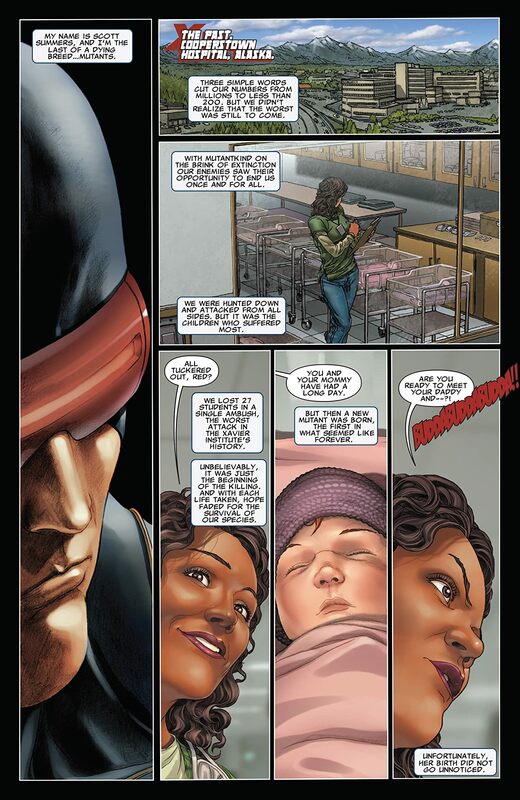 Some saw the baby as mutantkind’s last hope; others as its doom. 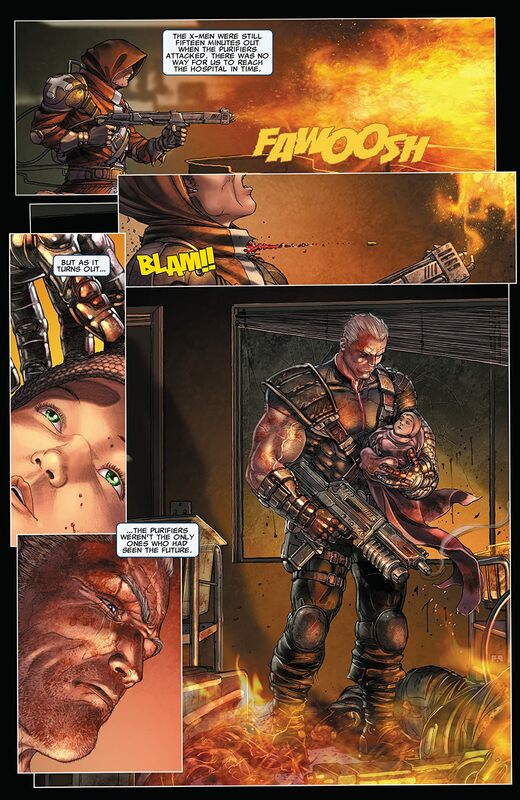 Cable took the girl into the future, believing he could save both “Hope” and their entire species. But Lucas Bishop has wreaked havoc across time and space trying to hunt them down. 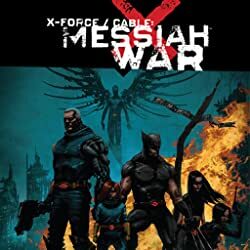 Now Cyclops sends X-Force into the future to help Cable and Hope — and the Messiah War begins! Can a weakened Cable triumph over Bishop, Stryfe and Apocalypse, raise Hope to adulthood and bring her home? 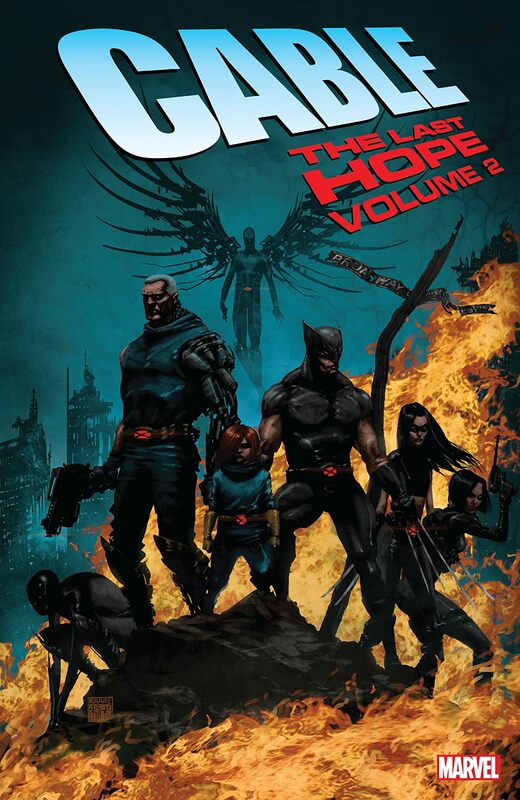 And what happens when Hope’s mutant powers manifest? 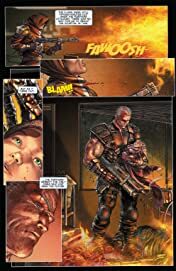 Cable and Hope’s survival skills will be put to the test like never before…and the fate of mutantkind rests on their shoulders!